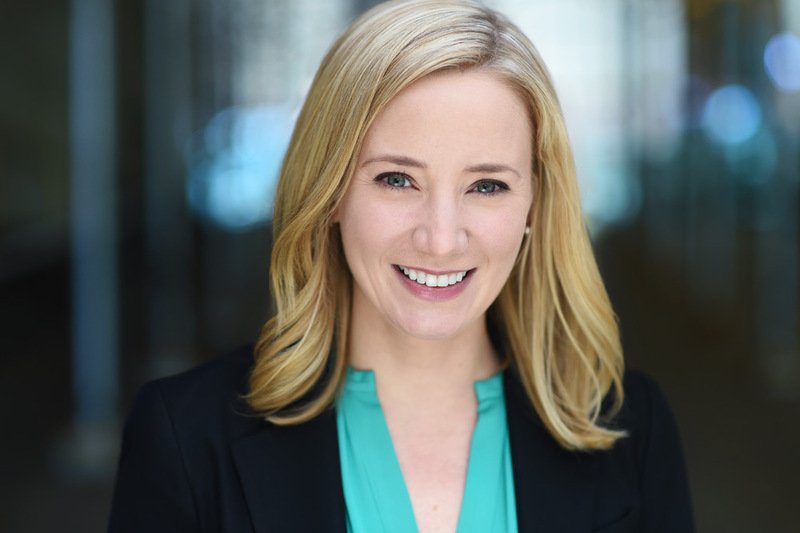 Kristin Steen - CCMP Capital Advisors, LP. Kristin Steen is a Managing Director in the New York office of CCMP Capital. She focuses on making investments in the consumer sector. Prior to joining CCMP in 2011, Ms. Steen worked for both Lone Star Funds and HBK Capital Management. Ms. Steen also was an Associate at CCMP from 2005 to 2008. Ms. Steen currently serves on the board of directors of Shoes For Crews. Ms. Steen holds a B.S. in Commerce from the McIntire School of Commerce at the University of Virginia.